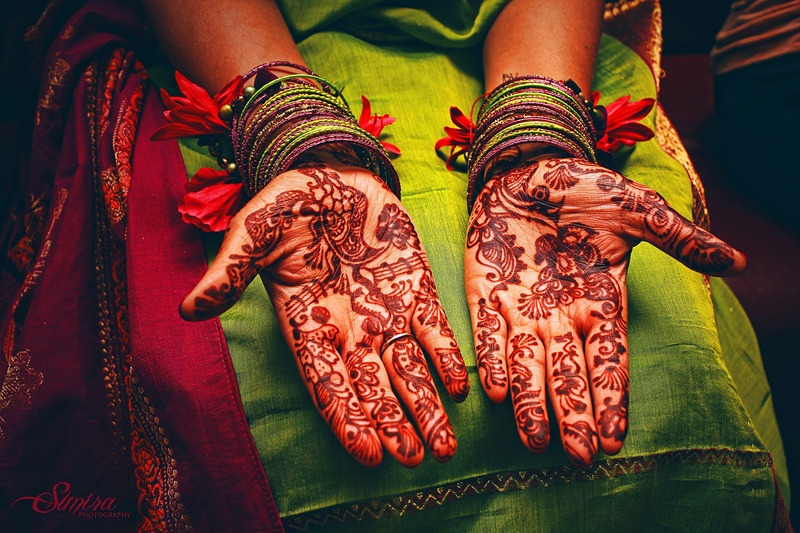 Tasnuva�s hands at the Haldi event. The initials of the groom are hidden in the patterns on her hands. It�s J.L. Can you find it? Ah can’t live it down! going to practice more henna patterns and then I’ll be experting all over weddings! I did Anees’ hand and I hope it turned out okay. It was simpler than I’m used to doing with thicker paste lines. I heard there are machines that help you control the paste thickness and speed. OMG I could be a total master if I had one of those!